Doro Liberto 810. Is Doro now Scandinavia's hottest smartphone brand? Good bye (Sony)Ericsson. Good bye Nokia. These former global smartphone leaders from the Nordics are going East. They're going West. But who's left in the middle? Doro, that who! Who? Yes, there are still some smartphone players in Scandinavia. There's Finland-based Jolla of course, stirring up a potentially exciting potion in their mobile cauldron. And then there is Doro, a Swedish phone vendor who has been in the handset longer than many players on the market today. Doro makes no secret of their niche intentions: the vendor is going after the senior market with simplicity. It's back to the basics with Doro devices. 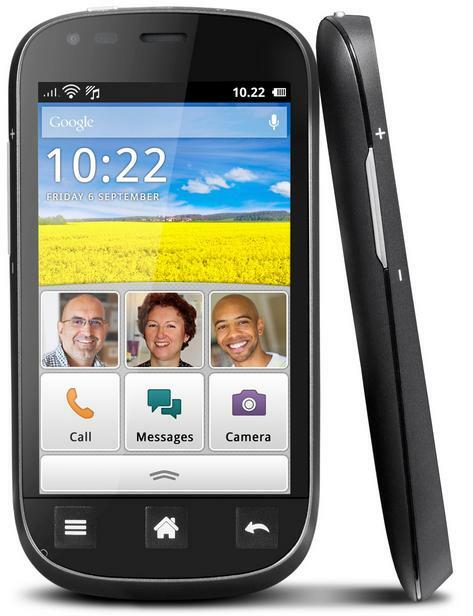 So, here is the lastest Doro product: the Android-based Doro Liberto 810. There are few details on the company's website about the product (no price or intimate specs), but specs might not matter much to its intended audience. It is a touch display phone with a camera and limited screen litter by design. Doro handsets tend to cost a bit more than mainstream handsets with more features stuffed. Minimalism always comes at a cost. The Doro Liberto 810 3G Android smartphone: a little less for a little more. There was Ericsson, Nokia, Siemens, Alcatel, Philips. In mobility, Europe led the way. They set the standards. Literally. The had the users. If the future of computing is in mobile devices, Europe has a void. But fear not. The hardware business was already on a downward spiral. Now to encourage to latest and greatest in mobile software and services. The best in mobile health and well-being. Small is the new big. Microsoft does buy Nokia ('s handset unit). Make me a pair of orthopedic shoes for I stand corrected. So, is the future of Microsoft's new Sidekick in Danger? Woops. I got this one completely wrong. Back in January 2012 I wrote a blog entry entitled "Breaking news: Microsoft still isn't going to buy Nokia. And Franco is still dead." And here we are: the top business news today is that Microsoft is indeed buying Nokia's handset unit. I had been hearing rumors for more five years about Microsoft acquiring Nokia. It was water cooler talk when I worked at Nokia's headquarters in Espoo, Finland. It was hot chatter among many industry analysts and Wall Street brokers: Microsoft needed Nokia's manufacturing prowess. Its distribution network. Its partners and patents. And none of it made any sense to me. 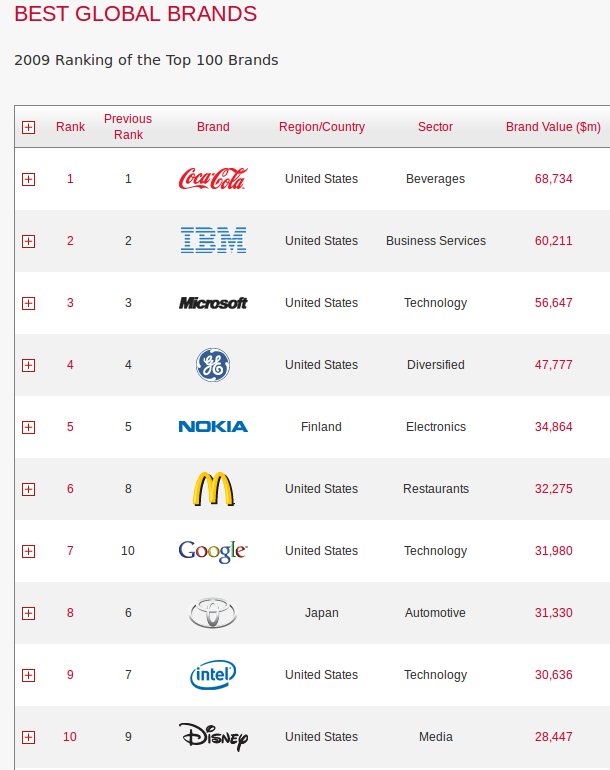 With contract manufacturers such as Compal and Foxconn in the world, why would Microsoft need to buy Nokia? Why would a company of 100,000 employees add another 32,000 in order to be quicker and more nimble? This does give off a slight odor of desperation on the part of Microsoft. If Microsoft were to lose Nokia to Android when their current arrangement comes to a close, Microsoft's smartphone market share would dry up. Already a niche player as is in handsets and tablets, Microsoft is certainly reading the writing on the wall: the best of the PC world is behind us. The world has now really moved beyond the PC. I can imagine that this is a sad day for many in Finland. It's the end of an era. And looking back at Microsoft's mixed track record of expensive acquisitions, one has to wonder about the future of Nokia. Microsoft's $6.2 Billion aQuantive purchase and subsequent write down. Its $500 million purchase of Danger in 2008, and shut down a few years later. Massive, WebTV, Yammer, and almost Yahoo! Microsoft has made some good investments too, but I have to wonder if Microsoft's latest Sidekick is simply a shot-gun wedding. The $7.2 billion dowry Microsoft is paying (which includes licensing fees for some of Nokia's key patents) is almost half of what Google paid for Motorola, and only $1 billion more than Microsoft paid for aQuantive. And ironically a lot less than Nokia was valued at before it partnered with Microsoft to abandon Symbian for Windows Phone. So Microsoft could be getting a deal here. So, I that non-prediction I made about Microsoft and Nokia was wrong. But I've also said several times that Nokia would be leaving the handset business within the next few years, with some other company taking the Nokia name. I'll call it a wash, with one prediction in the debit column, one in the credit column.